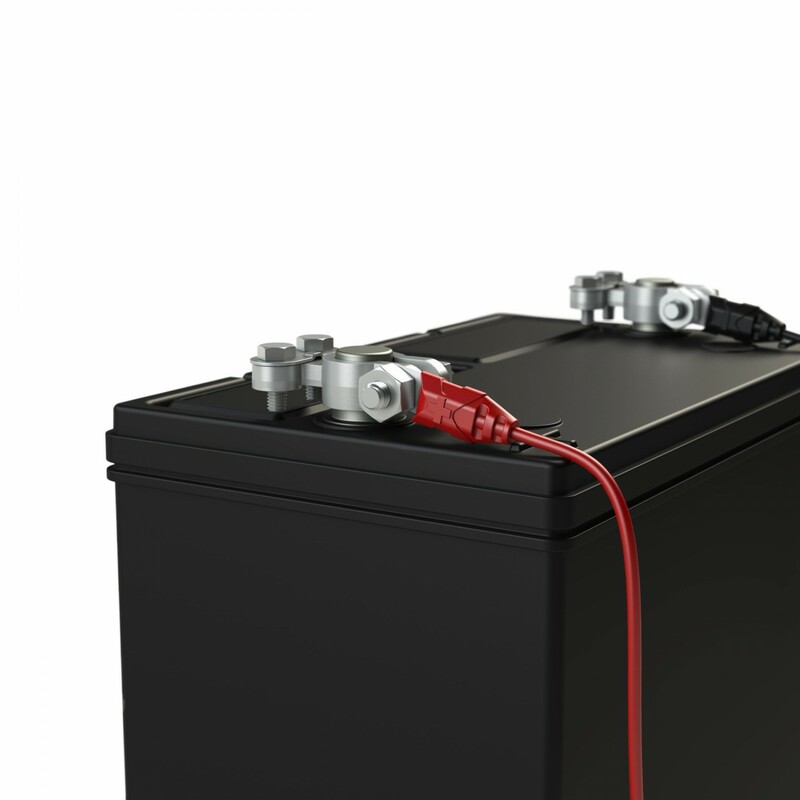 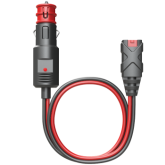 X-Connect Eyelet Terminal allows a battery charger to connect quickly to any battery. 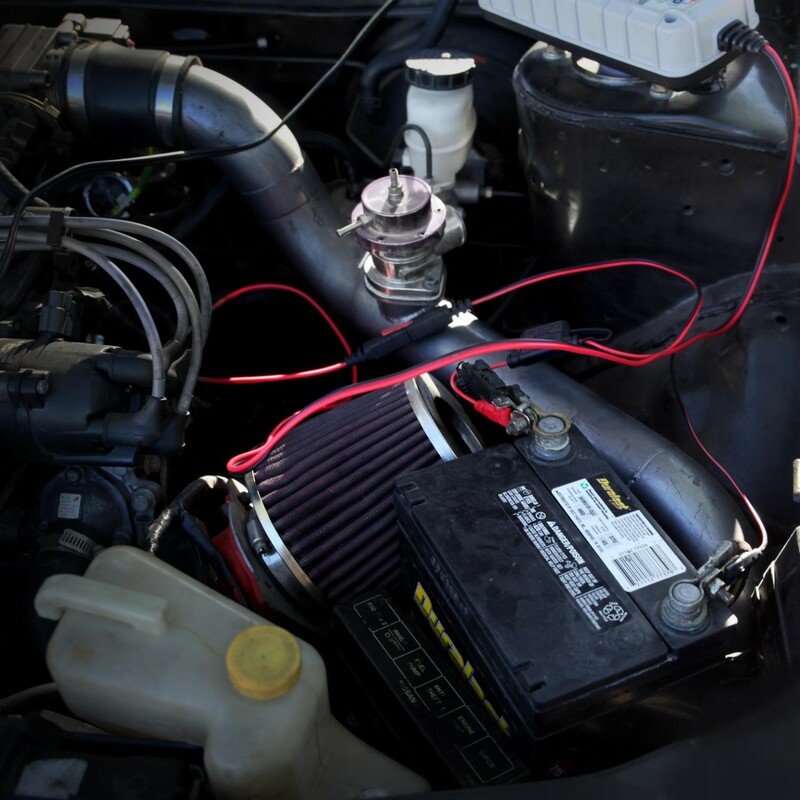 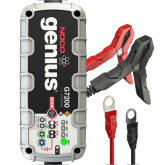 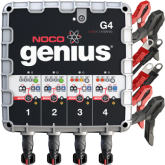 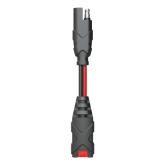 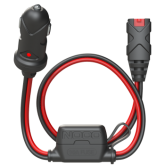 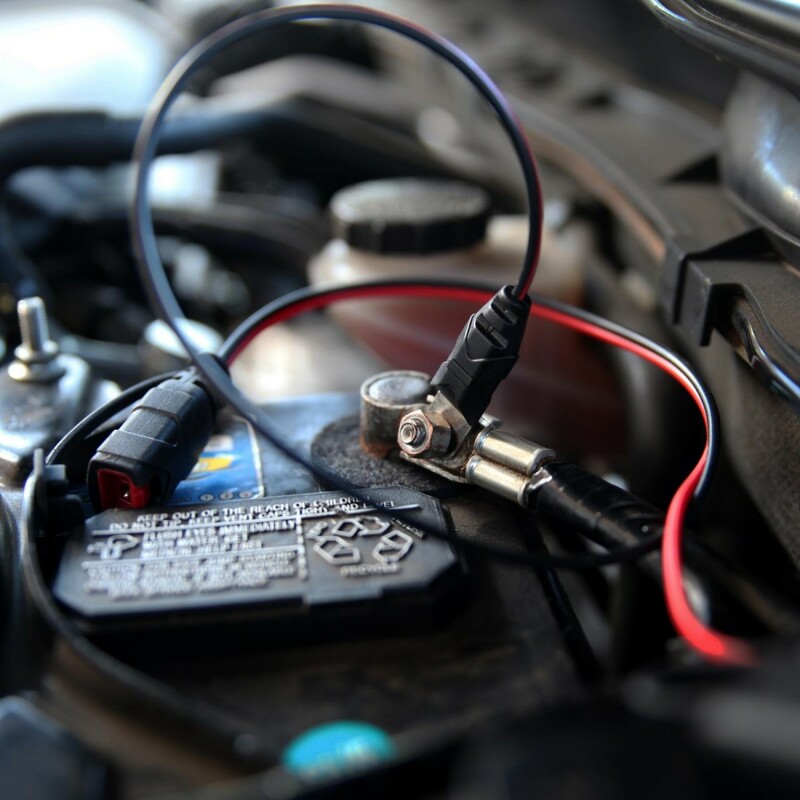 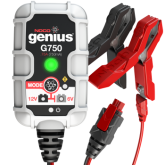 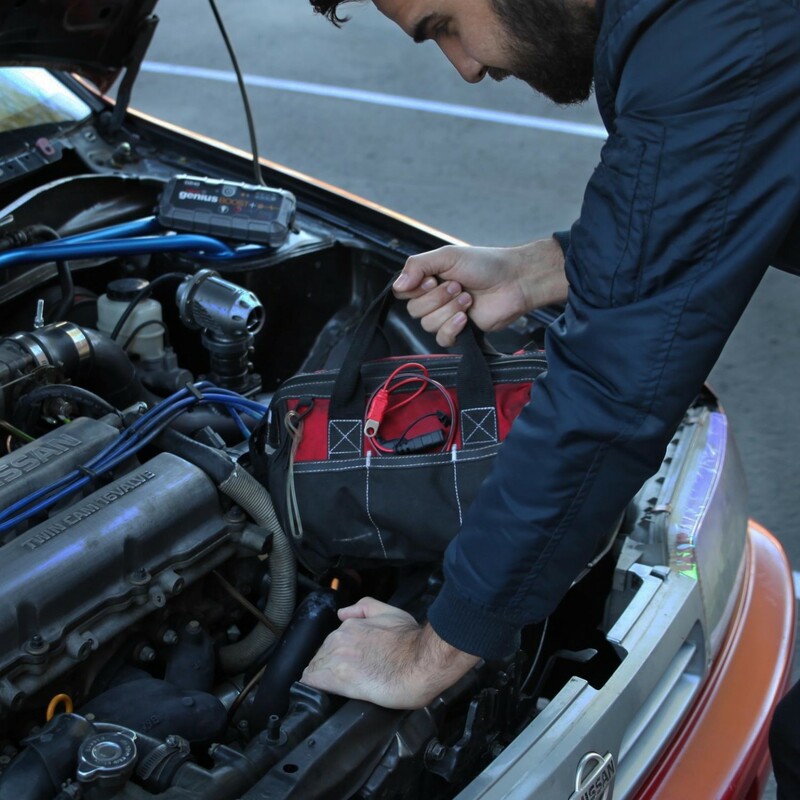 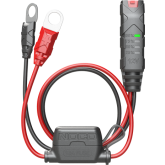 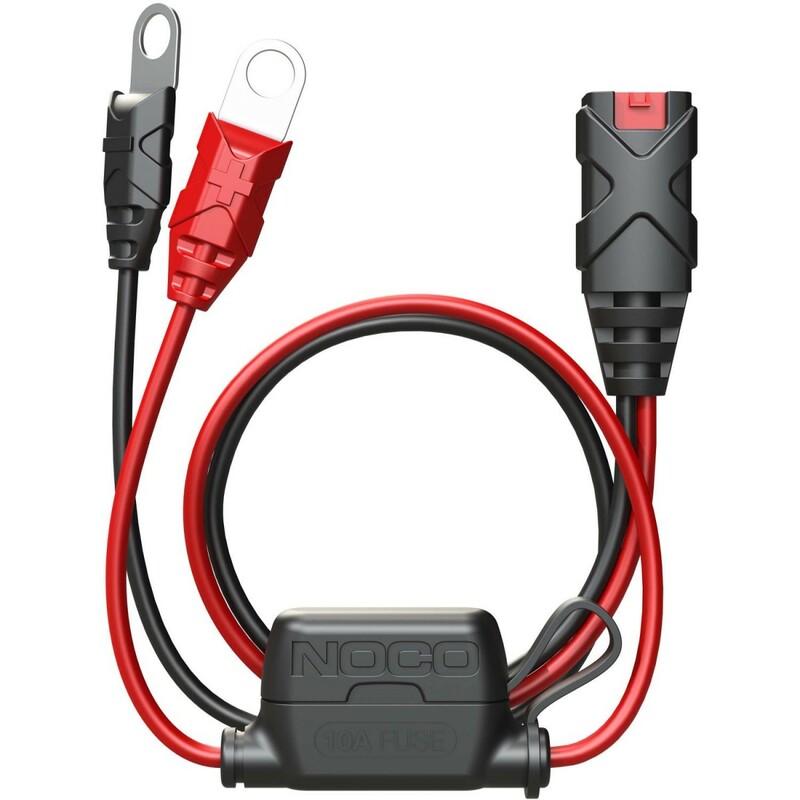 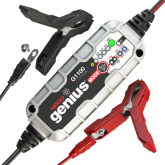 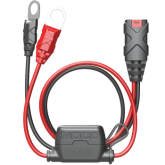 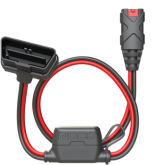 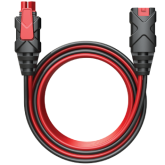 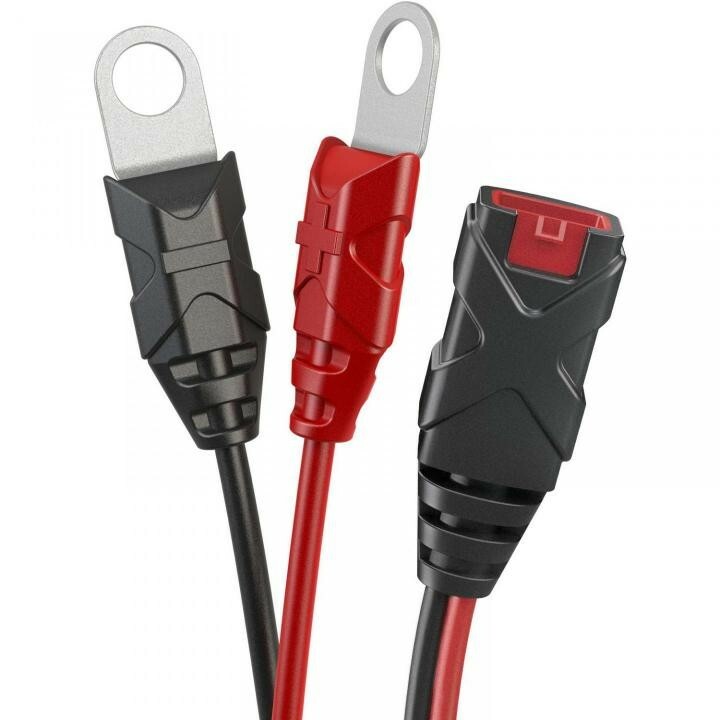 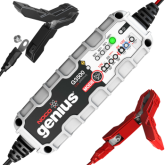 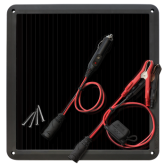 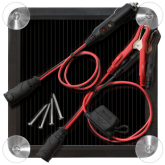 Replace a lost connector or permanently mount one on your motorcycle, ATV, snowmobile, personal watercraft, lawn mower and more for easy charging. 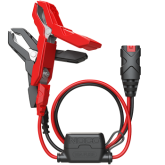 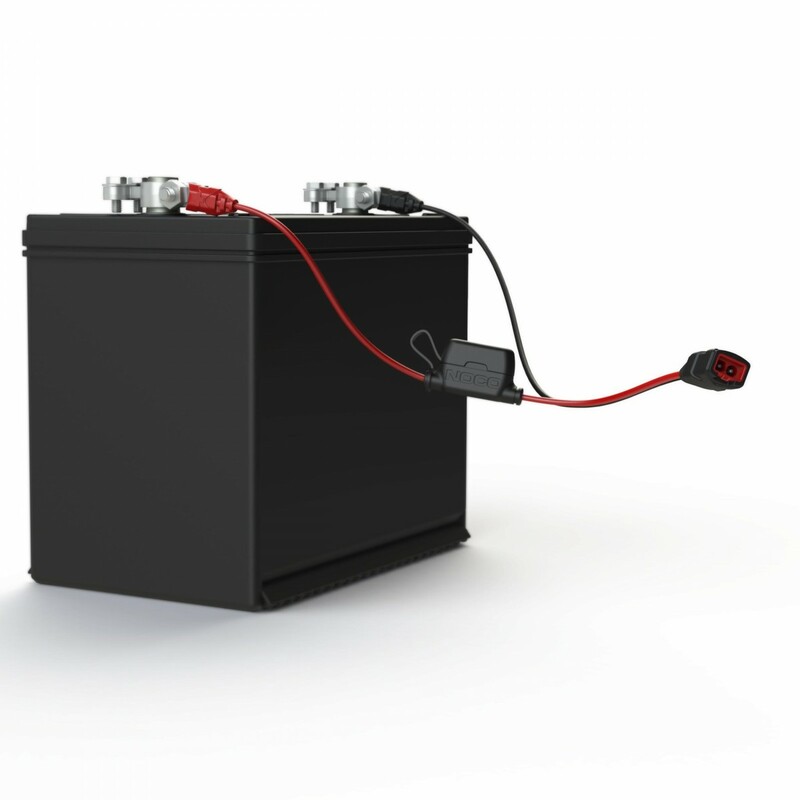 Permanently mount a battery connection to any battery. 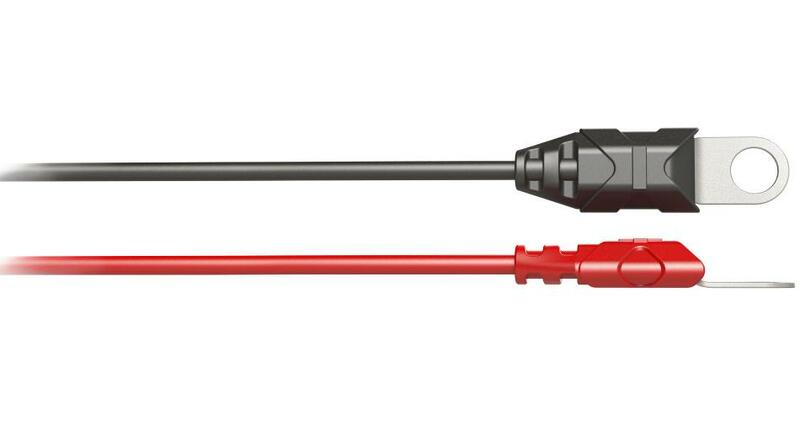 A low positioned eyelet allows for a superior connection.